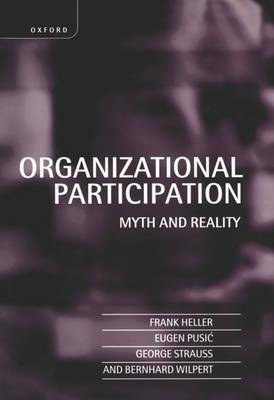 This book, the first on industrial relations research methods, comes at a time when the field of industrial relations is in flux and research strategy has become more complex and varied. Research that once focused on the relationship between labor and management now involves a wider range of issues. This change has raised a number of key questions about how research should be done.The contributors represent four countries and a range of fields, including economics, sociology, psychology, law, history, and industrial relations. They identify distinctive research strategies and suggest approaches that might be appropriate in the future. Among their concerns are the relative value of qualitative and quantitative methods, of using primary and secondary data, and of single versus multimethod techniques. Buy Researching the World of Work by George Strauss from Australia's Online Independent Bookstore, Boomerang Books.